As it moved toward a settlement, Apple started testing Qualcomm's 5G modem chips and asked some of its suppliers to test the chipmaker's product, Nikkei has learned. Qualcomm and Apple have reportedly been negotiating for weeks to reach the settlement that was announced today. In a press release, Apple said that the two companies had agreed to drop all litigation with a six-year licensing agreement for Qualcomm's technology. Apple also said that the deal included a "multiyear chipset supply agreement." Apple initially planned to use Intel's 5G chips in its 2020 iPhones, but recent reports have suggested that Intel has been missing developmental deadlines, causing Apple to lose confidence in Intel. 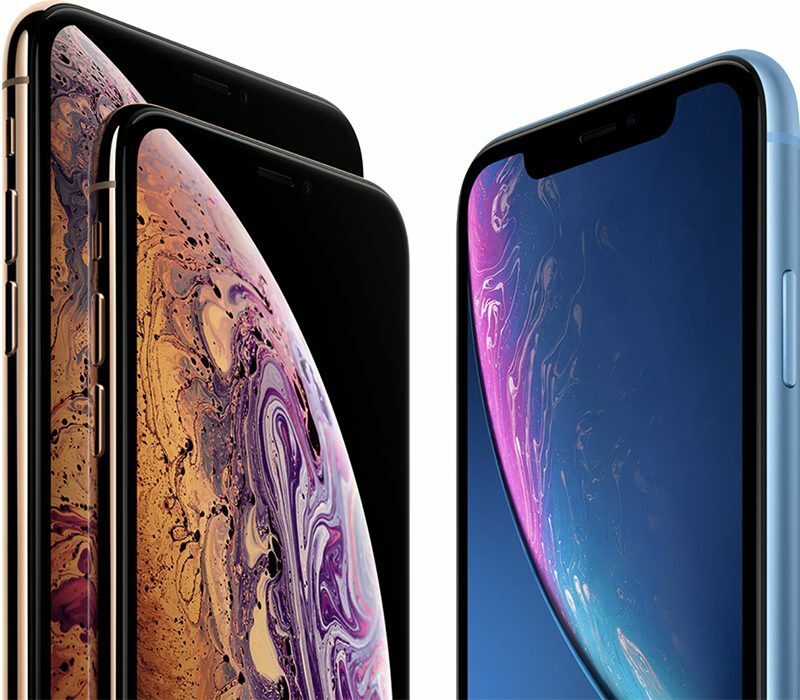 Apple in 2018 used Intel's chips exclusively for its iPhone lineup due to the bitter legal battle with Qualcomm, but may have had no choice but to settle with Qualcomm in order to ensure a 5G iPhone launch in 2020. It's not clear if Apple will use Qualcomm chips exclusively for the 2020 iPhones or will split orders between Intel and Qualcomm as it has done in the past. According to Nikkei's source, Apple was concerned whether a sole supplier would affect its plans to introduce the first 5G smartphone in 2020. Apple is working on developing its own modem chips in house to avoid relying on either Qualcomm or Intel, but those chips reportedly won't be ready for a 2020 iPhone launch. Good. These Intel modems are ****ing horrible. I'm tired of randomly losing reception on my XR. Coming from a Qualcomm 7+, it's like night and day. This is a complete non-news item! If you bother to research 5G you’ll discover it can use any one of 3 frequencies. It’s only the highest frequency that gives the 100MB /sec download but only if there are mobile towers every 100 meters!! The medium & low frequencies are barely any better than 4G. As New Scientist put it in a recent article - “5G is a technology looking for a application”! Don’t panic about 5G it’s a waste of time! And so even less desire for a 2019 iphone. Better to wait. I bet the guys over at Qualcomm were just waiting for the day Apple would cave in and come crawling back...they know Intel aren't as good and Apple isn't in a position to develop its own modems yet. This is why they settled, they knew intel wasn’t going to deliver. Or Apple knew they could not win. See how business works guys? Kiss and make up and it’s all business as usual again. I agree, Apple came crawling back. That's what happened. You have no clue. Apple was dug in and had plenty of money to fight. The settlement appears to me to be a concession and admission from Qualcomm that too much of their business was at risk to continue. Everything dropped? Qualcomm’s stock up 20%. You think the market didn’t recognize what a big deal this is for QCOM? Apple didn’t even move on the news. They are fine either way. Why is it to late for 2019, don't they start producing the iPhones sometime between May and June every year, or is something else causing the issue? Development is always years ahead of manufacture. They most likely designed this years phone 2 years ago. Intel likely needed Qualcomm patents to finish development on their 5G chips and I’m sure with all litigation dropped to all Apple partners, everyone is chipping in a little change. Qualcomm isn’t stupid they took the money and ran because all their revenue depends on this agreement ... in 6 years Apple will drop them like a hot potato though. Yawn. Cell phones have allegedly been giving us cancer for how long, now? Has there been a statistically significant increase in cancer rates for relevant cancers such as brain cancer associable with the rise of cell phones? I think this is in both party's interest in the short run. With that said, Apple is definitely still feeding Intel steroids, and doing everything to develop their own modem technology.